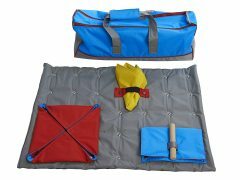 Slow feeders and interactive games are one of the best ways to help your dog stay entertained and drop excess pounds. 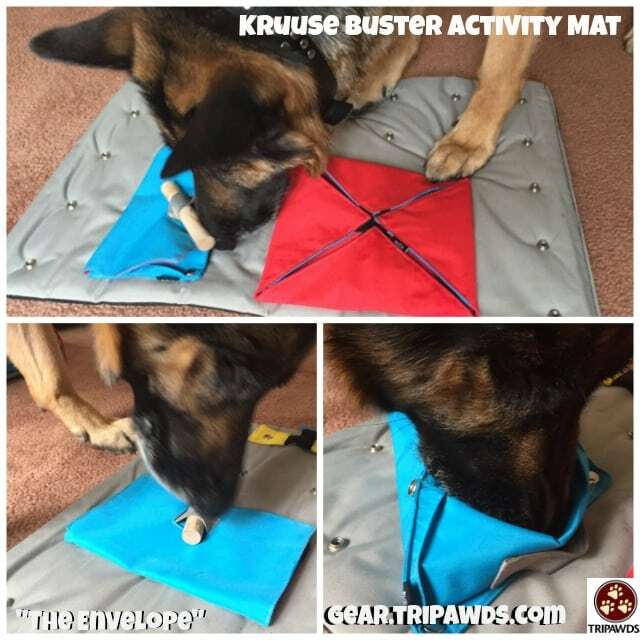 Help your Tripawd eat slowly and keep his brain sharp with the BUSTER Dog Maze Bowl by Kruuse. 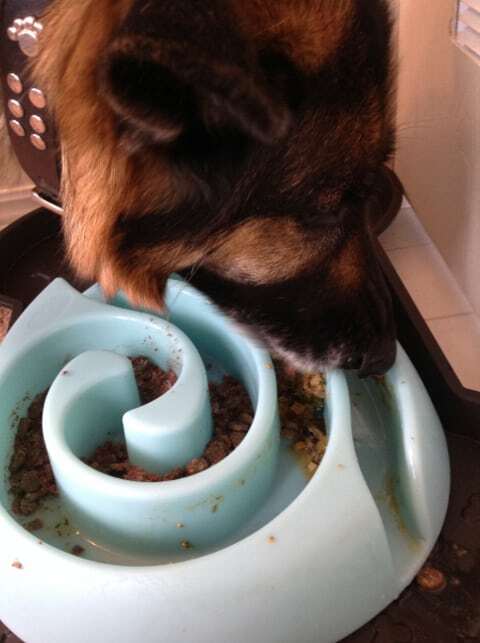 Put your dog’s favorite food or treats in the curved maze and your he will instinctively use his nose, tongue, and paws to chase the food down the channels to the exit points. Short-nosed breeds may have difficulty with this game. 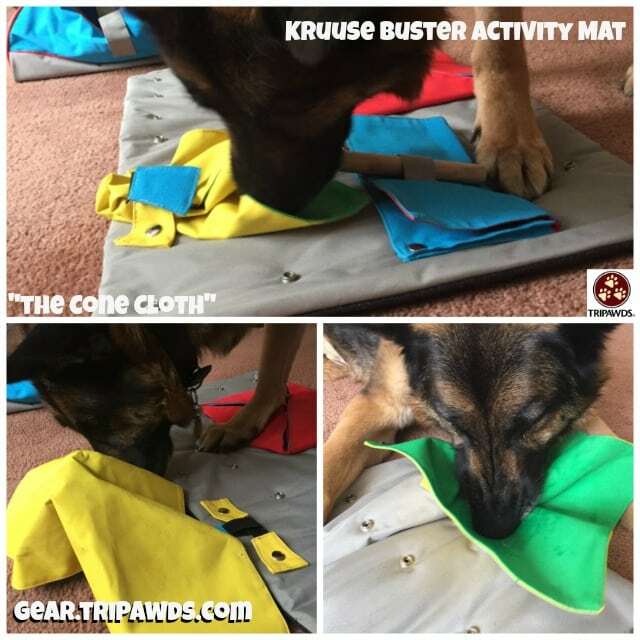 Being able to both see and smell the food, your dog will be motivated to keep trying until has has totally emptied the BUSTER Dog Maze, exhausting himself in the process, while being forced to eat slowly. 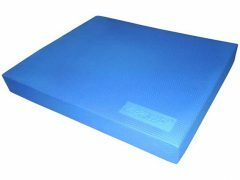 Available in two sizes: Dog Maze for dogs over 22 pounds and DogMaze Mini for dogs below 22 pounds. This beautifully designed feeder is dishwasher safe, made of heavy-duty, non-toxic BPA-free plastic and is suitable for indoor and outdoor feeding. 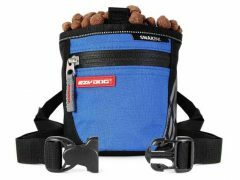 Find best Kruuse Dog Bowl prices and more customer reviews on Amazon. 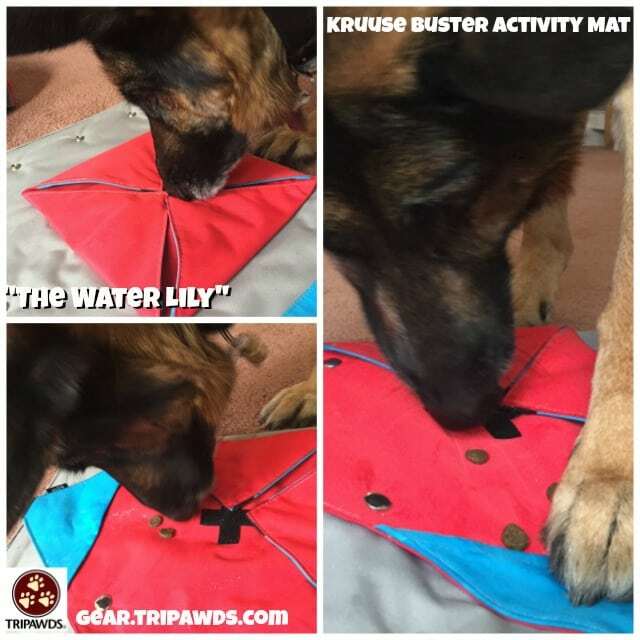 Be the first to review “Kruuse BUSTER Dog Maze Bowl” Click here to cancel reply.